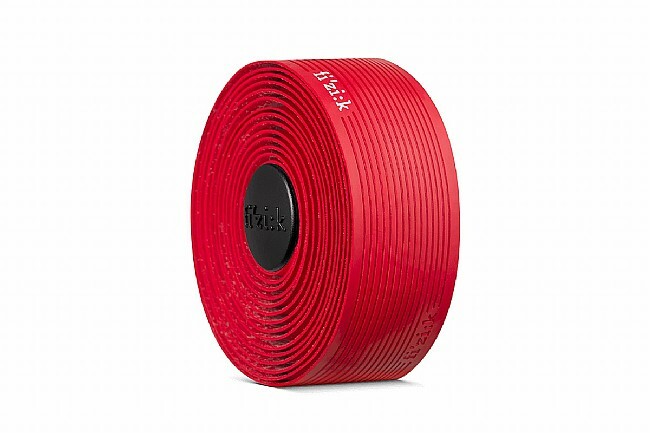 Earn $2.60 in Rewards credit (260 points) What's This? 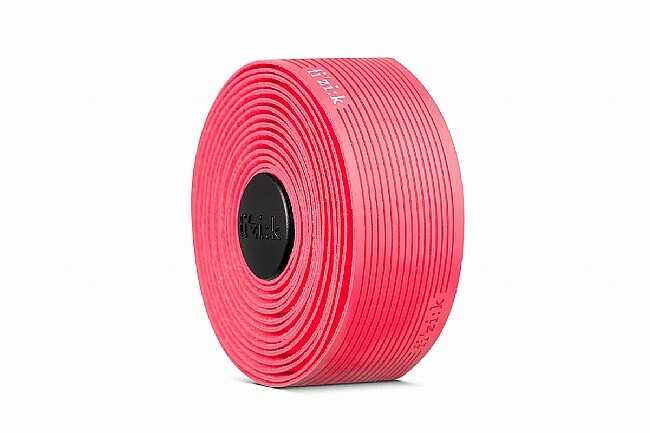 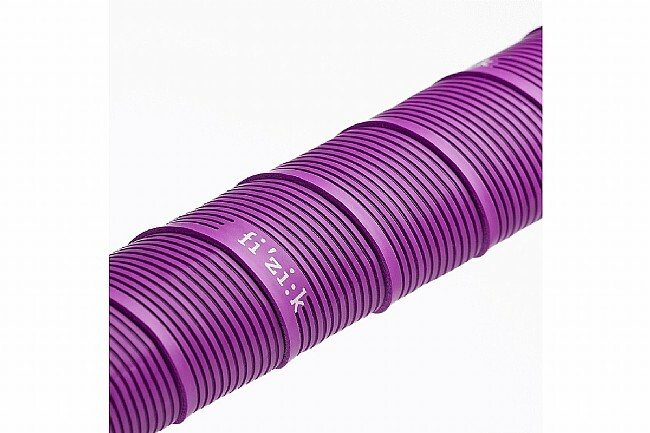 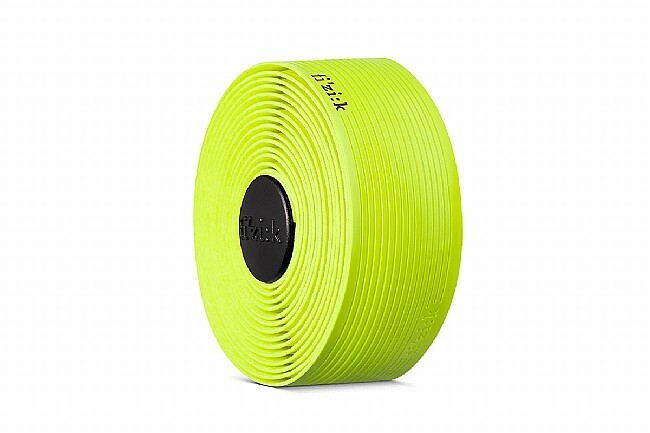 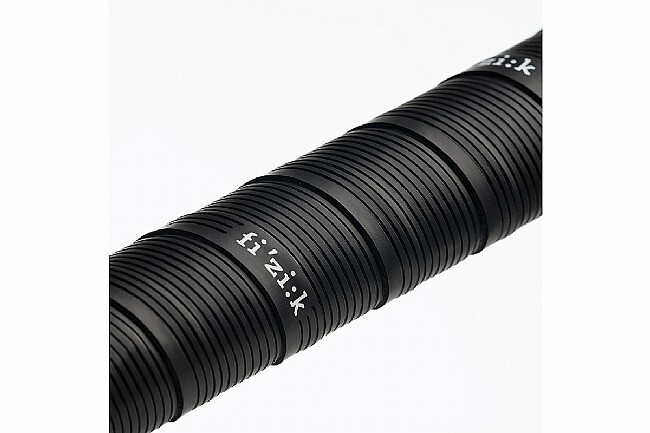 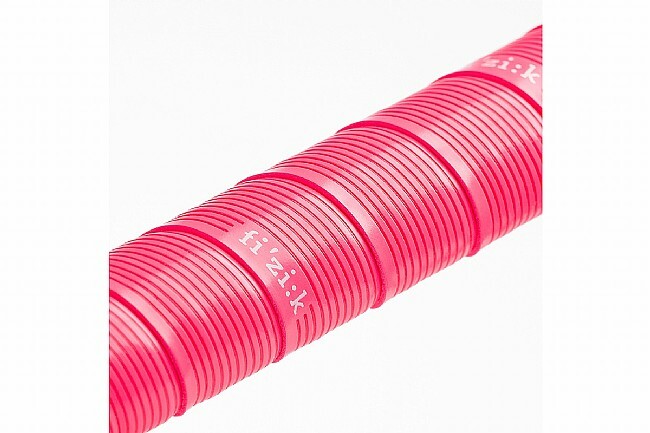 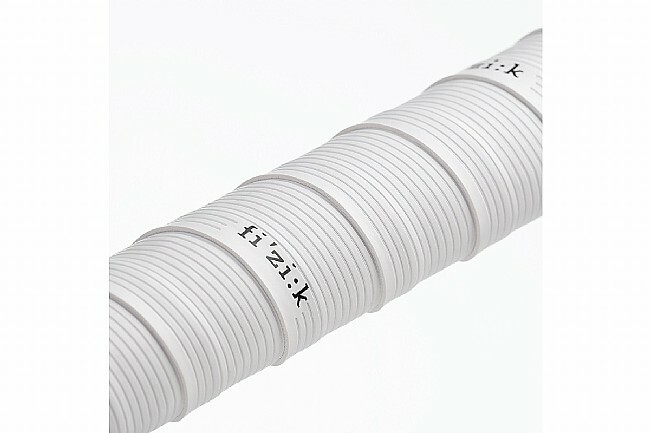 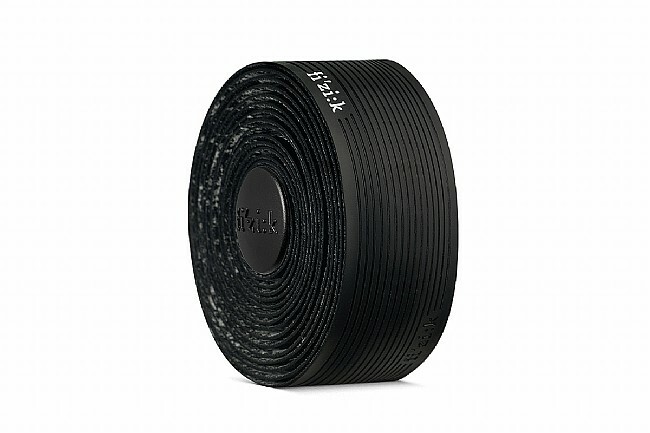 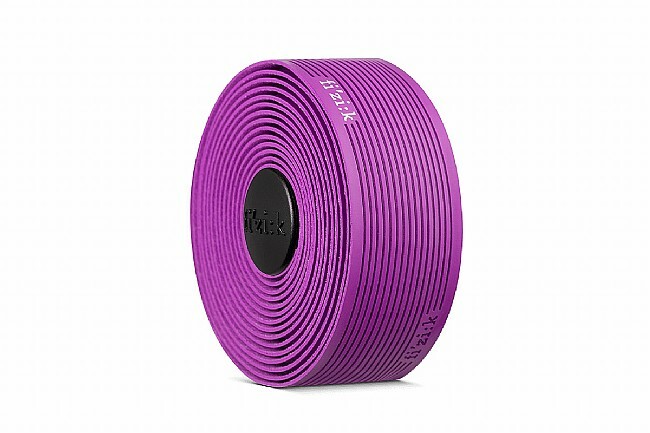 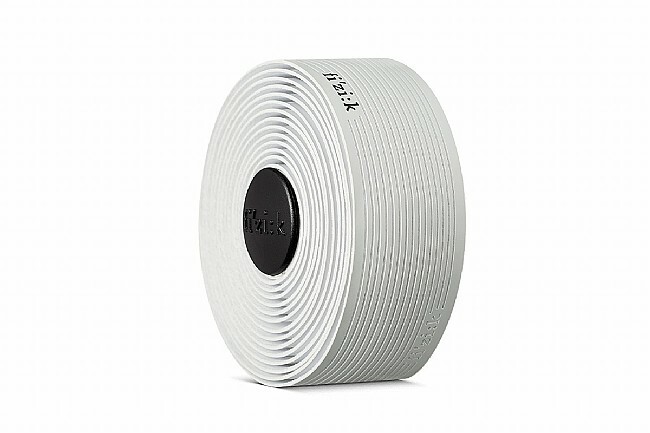 Fizik's Vento Microtex Tacky 2mm Bar Tape offers super control, reduced weight, and its the thinnest option for pin-sharp handling. 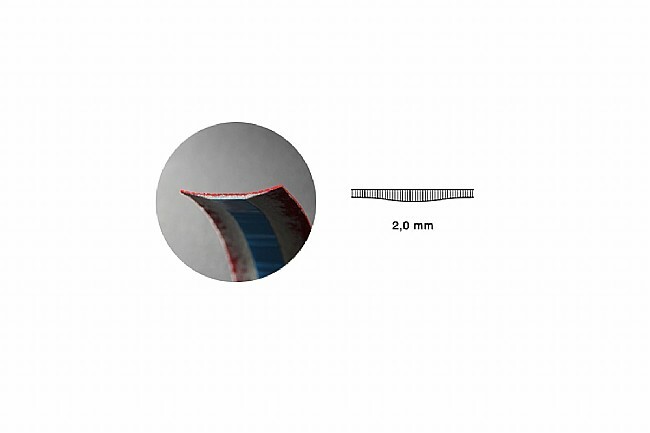 The tacky finish provides a sticky nonslip surface with a raised texture for grip in all conditions.